Yoona is back in China, covering the December issue of CéCi China! She looks gorgeous, check it out! Annyeong Tessieroo 🙂 thank you for Yoona’s latest pics. 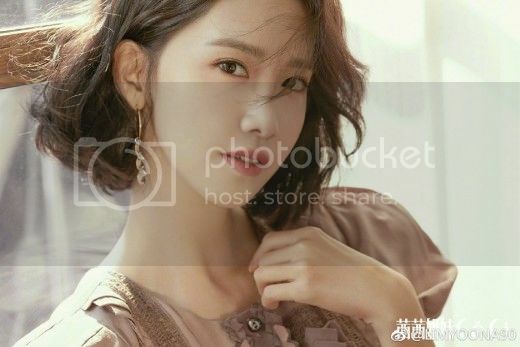 Yoona is getting more and more beautiful and even with short hair, she still looks fabulous.